A special selection of Micro Pads and Accessories for the Professional or Do-It-Yourselfer. 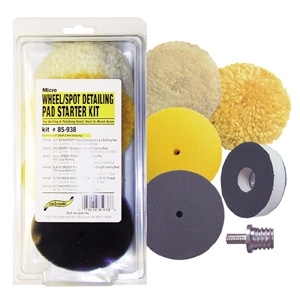 Specially designed for buffing or polishing in small, hard-to-get-at places. Use for small touch-up spots.